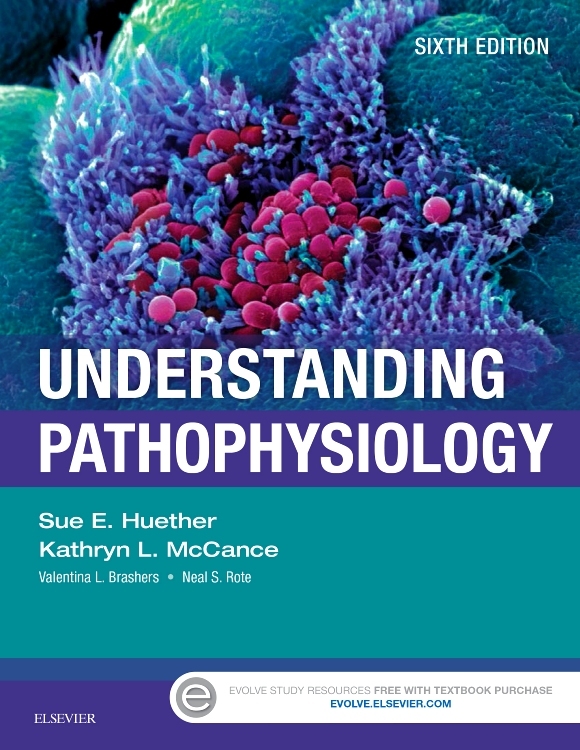 Develop a strong understanding of pathophysiology. 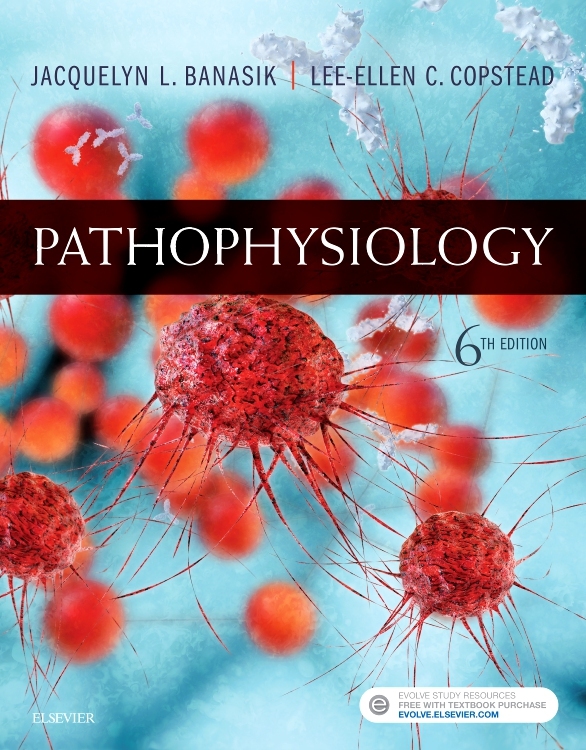 Pathophysiology, 6th Edition explores the etiology, pathogenesis, clinical manifestations, and treatment of diseases and disorders. 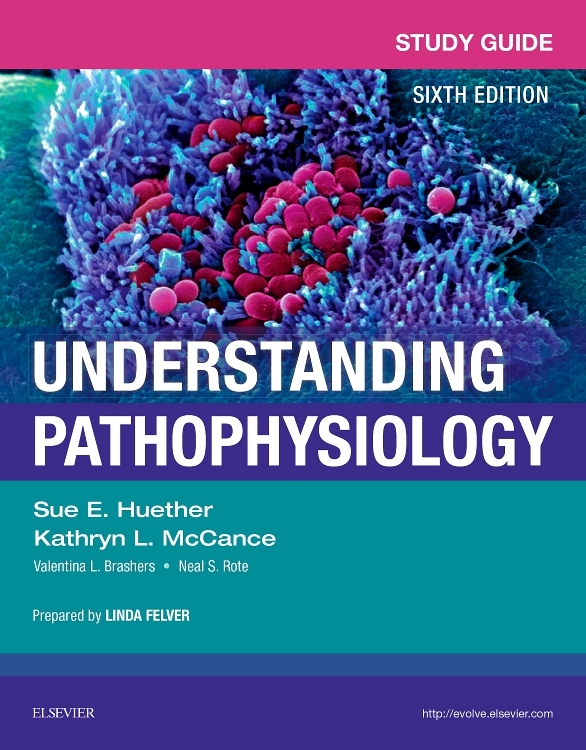 Each section focuses on the major alterations in the homeostasis of the body systems in order to provide you with a unifying framework. 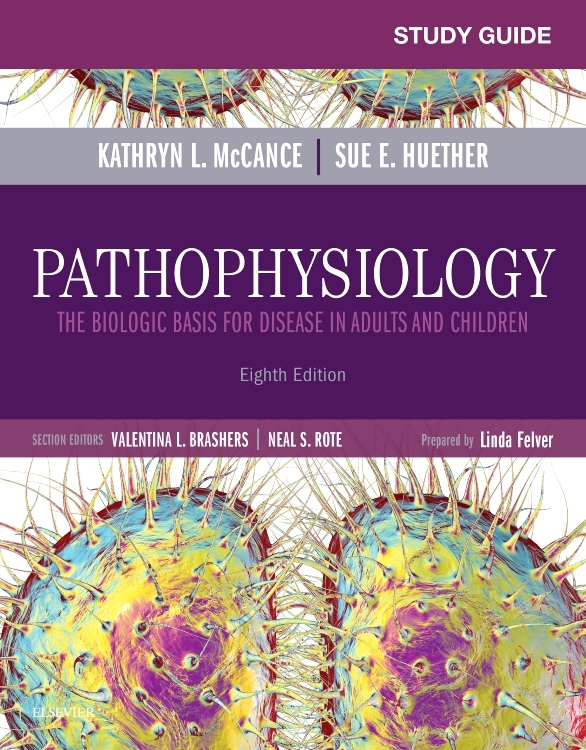 Current scientific findings and relevant global research are integrated throughout the book, with chapters organized by body system, beginning with an illustrated review of anatomy and normal physiology. 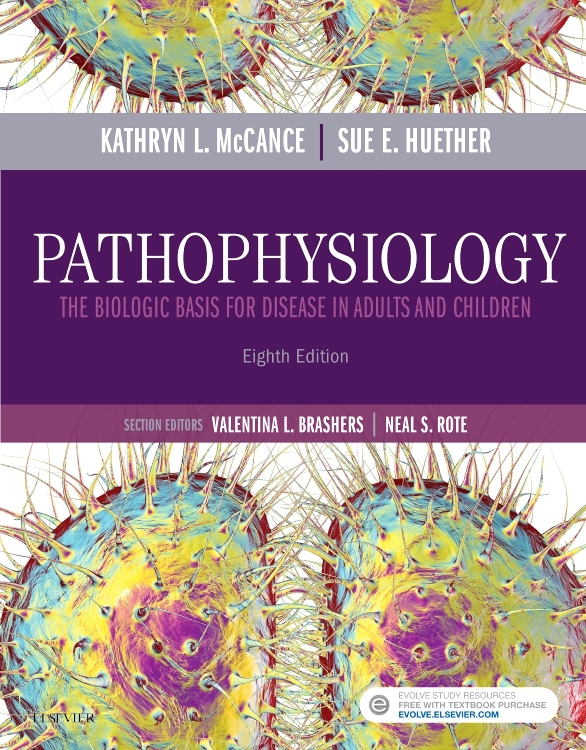 Each chapter includes a discussion on the disease processes and abnormalities that may occur, with a focus on the pathophysiologic concepts involved. 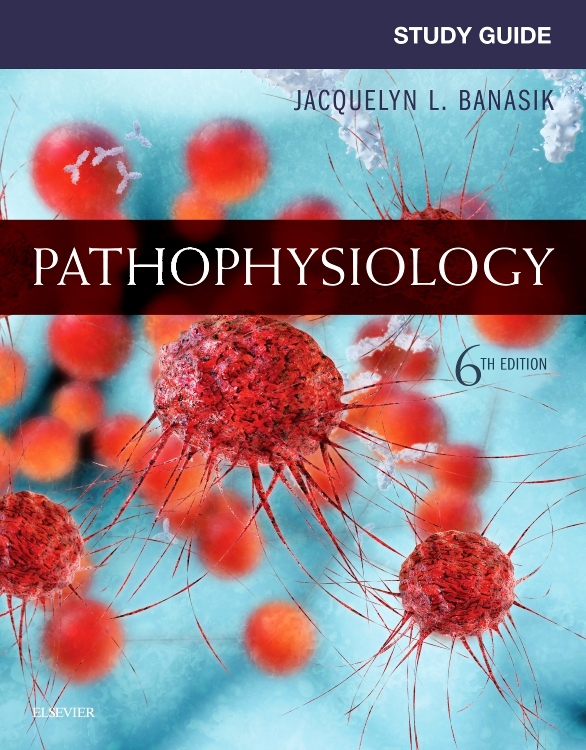 Written by leading educators, this text simplifies a rigorous subject with practical learning resources, an emphasis on critical thinking, and coverage of the latest scientific findings and relevant research. 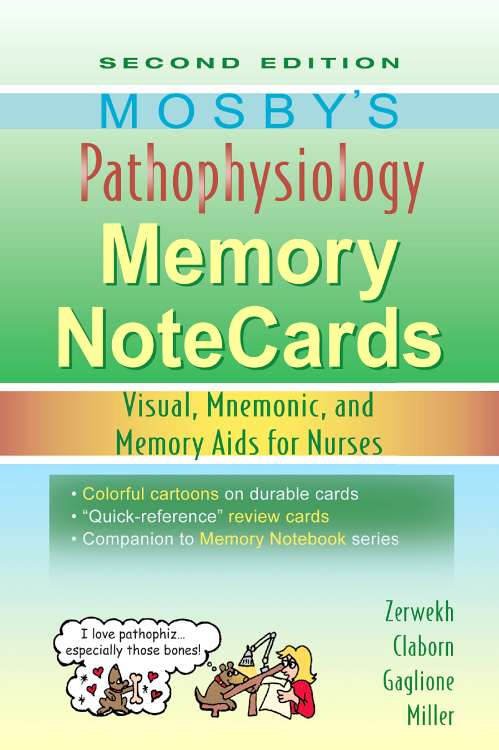 Plus, more than 1,000 updated, full color illustrations and photos throughout, give you a chance to visualize disease and disease processes and gain a clearer understanding of the material.